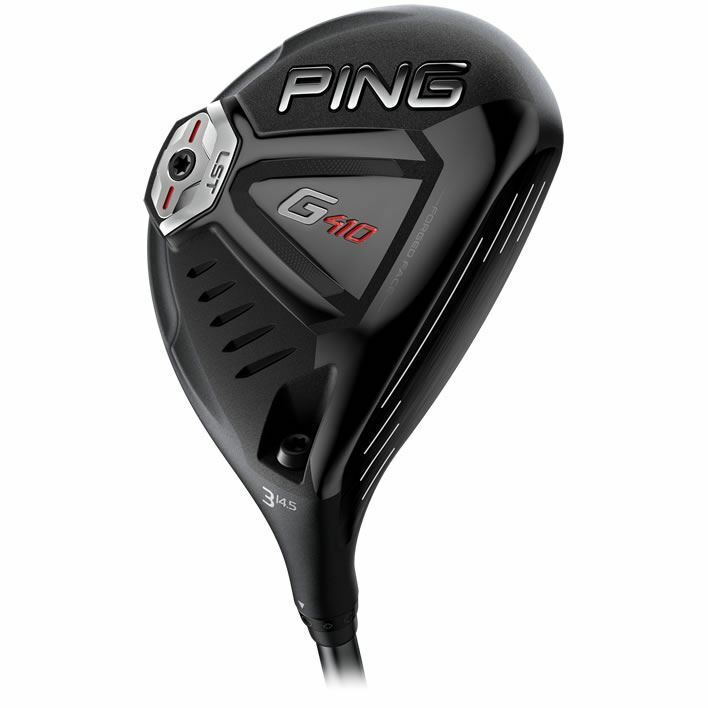 Brand new for 2019, the Ping G410 fairway wood LST model. This wood is designed to launch with ball higher with less spin. Has smaller head design, this wood is ideal for fast swingers that generate a lot of spin. Pre-Order now. Please call us on 01249 714466 if you would like to place an order.